Can you believe it’s been nine years since we opened our doors to the wonderful folks of Albemarle, North Carolina and surrounding areas? We are so thankful and blessed to have the best customers anywhere. Don’t forget to stop by and put your name and phone number in the glass bowl for each purchase you make! Our Anniversary party is THIS Saturday 01-30-2016 from 9 am until 5 pm! 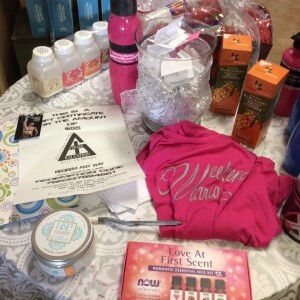 Door prizes, healthy snacks and fun!